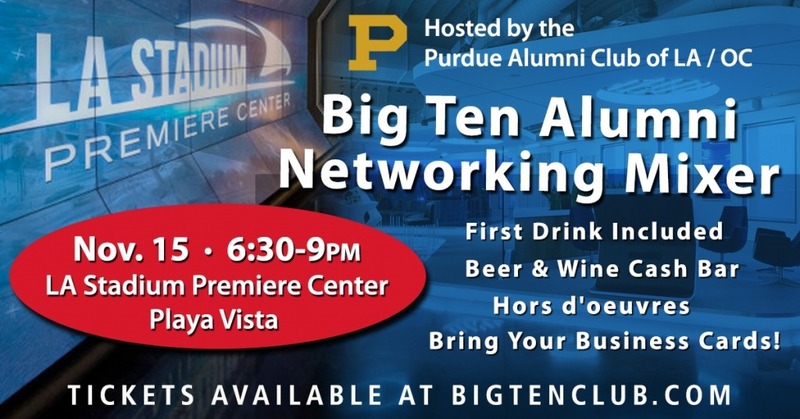 Come join the LA Illini Club and the Big Ten Club on Thursday, November 15th in Playa Vista as the Purdue Alumni Club hosts a networking event open to all Big Ten Alumni. We are excited to announce that we have a few speakers lined up to talk about their struggles transitioning into new careers, and will have representatives from Roth Staffing Companies to assist in troubleshooting that resume and provide tips on how you can stand out. Ticket includes a complimentary beverage and hors d’oeuvres. There will be a beer and wine cash bar as well as non-alcoholic beverages. 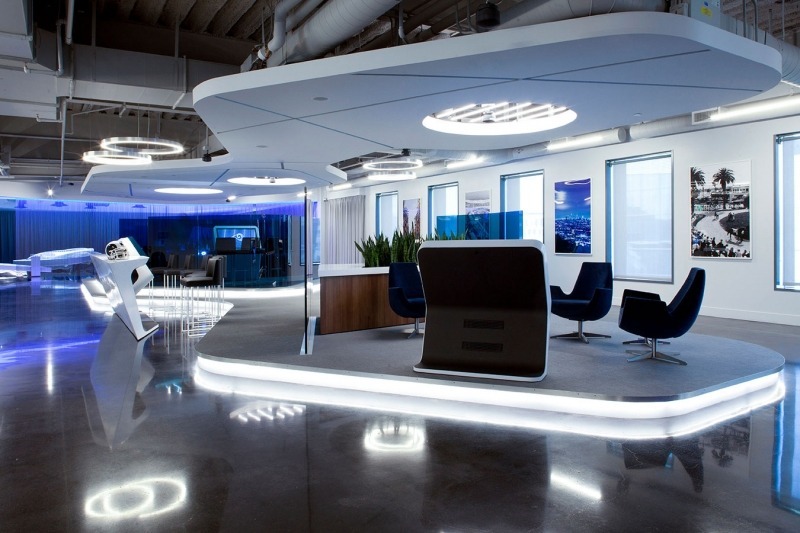 Hosted at LA Premiere Center, you can see the layout of the new stadium and west coast home of the NFL in an amazing 3D model of the property. Come at the start of the event and catch a great sunset on the patio, and see live construction cameras of the LA Stadium.